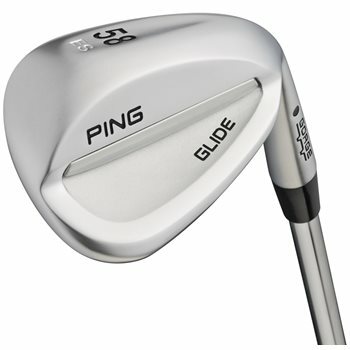 Golf wedges are a type of specialized iron, most often used while close to the green, and come in several different lofts depending on the application or distance required. 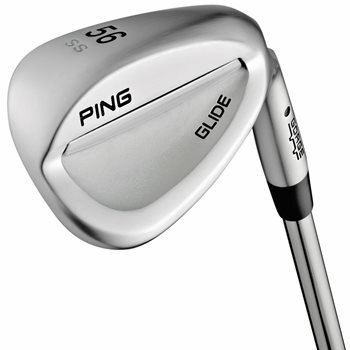 Lob wedges typically have lofts of 60 degrees. 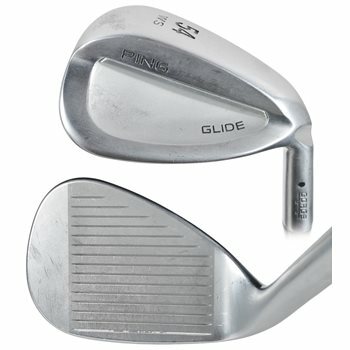 Sand wedges have lofts between 54 and 58 degrees. 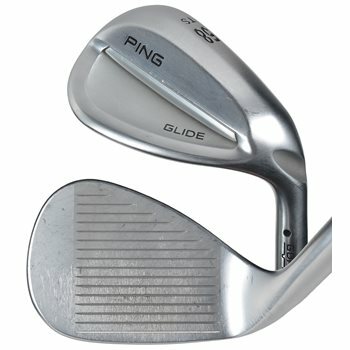 Since pitching wedges have lofts of 46 to 48 degrees, golf wedges with lofts between pitching and sand wedges (usually 50 to 53 degrees) are called gap wedges. Pick what you need, or buy a whole set!